When a small family business was started by the current owner’s mother in 1950, a Chicago tradition was born. 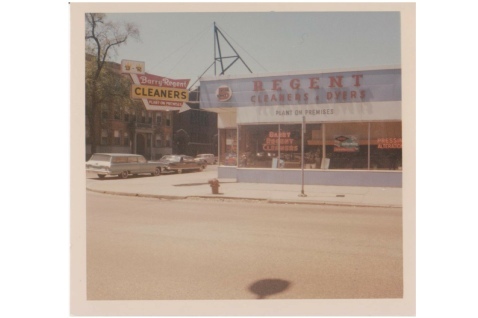 Barry-Regent Dry Cleaners has grown to serve not just their neighbors in Lakeview and Lincoln Park, but also thousands of customers throughout Chicago who have discovered quality and service like nowhere else. Barry-Regent is a true family business. The management team and many of our employees have been with the company for over 20 years. We take pride in our work, and in our reputation for quality and service.